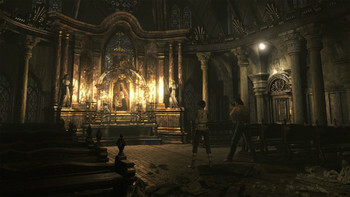 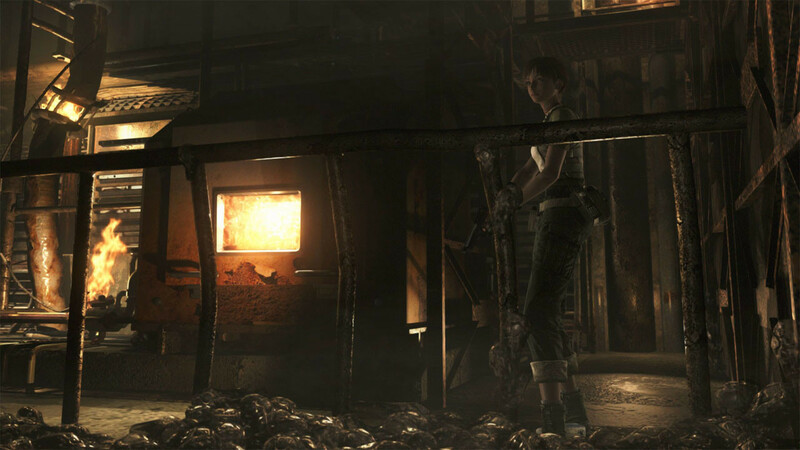 Resident Evil 0 HD Remaster Sells 800,000 Copies! 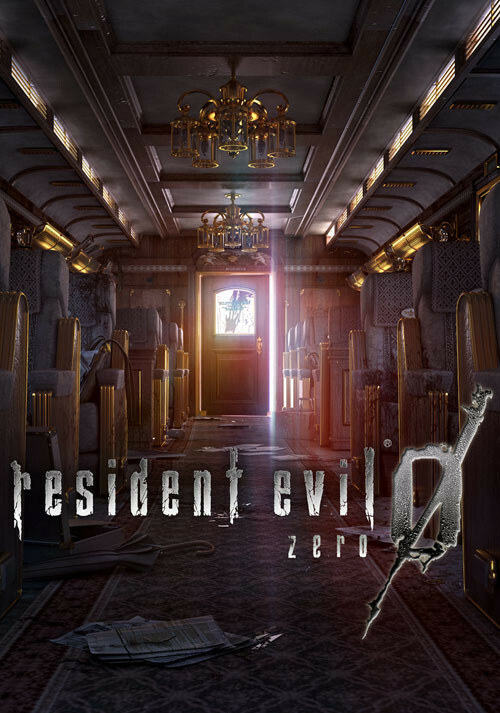 Buy Resident Evil 0 / biohazard 0 HD REMASTER as a Steam Key. 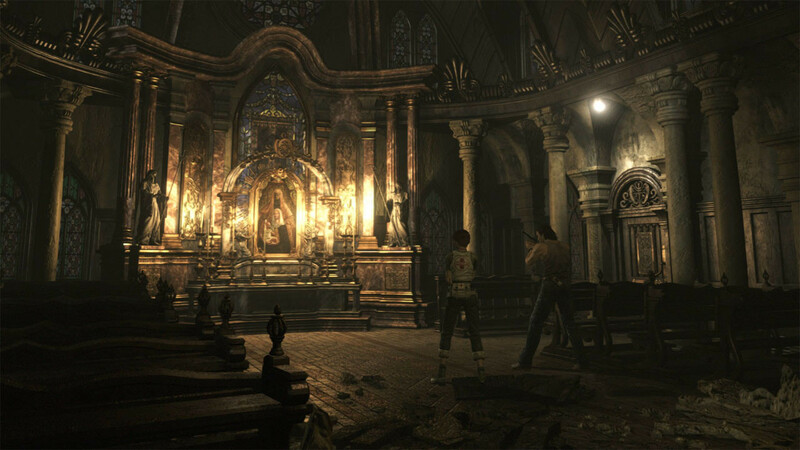 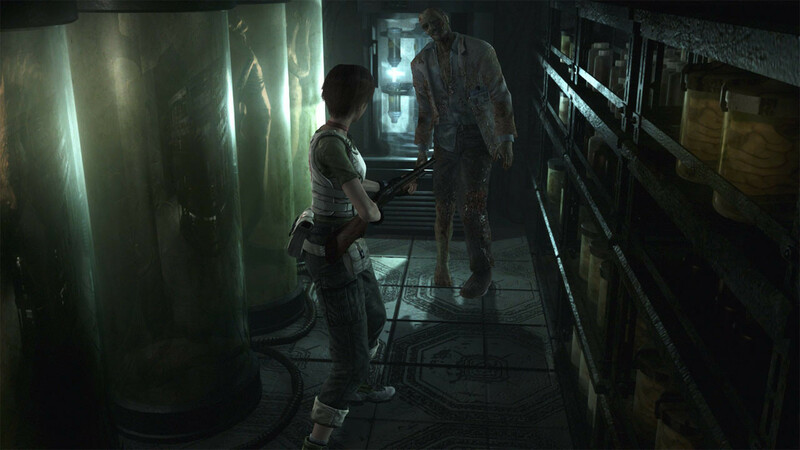 Return to the series origins: Discover the truth behind what led to the horrors at the Mansion in Resident Evil in this fan-favorite and popular prequel title to the series. Completely enhanced visuals: New high-resolution textures have been created from scratch, including 1080p support on next-gen consoles, while still preserving the classic appearance of the original release. 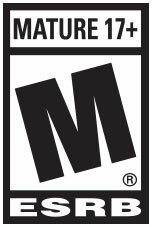 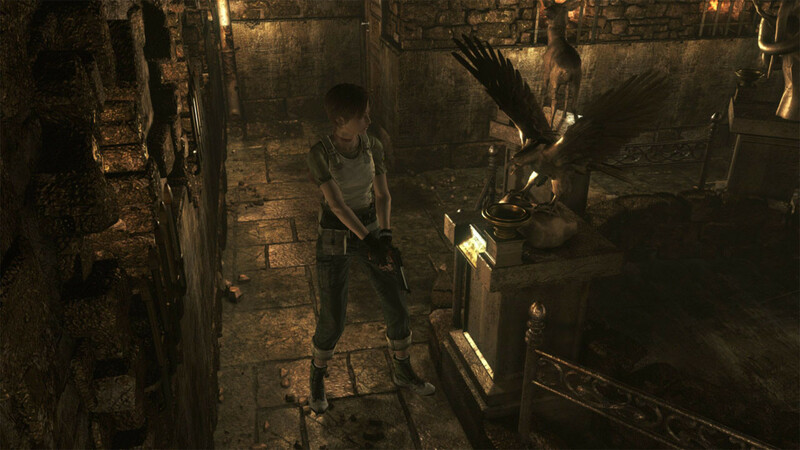 Fully remastered sound effects: 5.1 surround support provides a more experiential gaming atmosphere that best matches players’ listening environments. 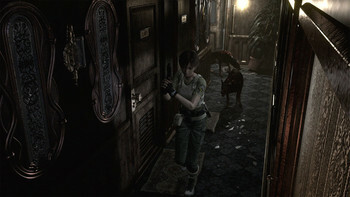 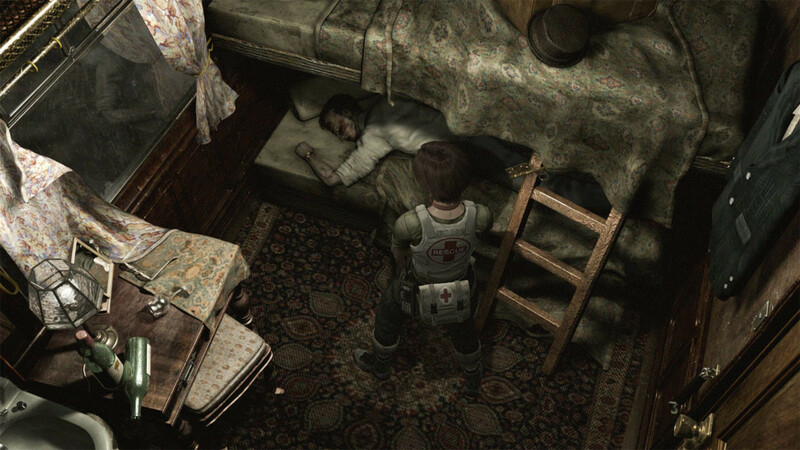 Fan-favorite Resident Evil characters: Rookie S.T.A.R.S. member Rebecca Chambers and wanted criminal Billy Coen combine skills and buddy up to survive the undead and infected nightmares that await them. 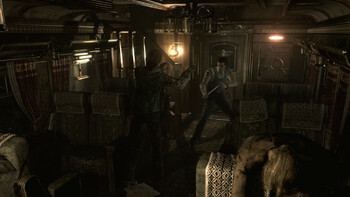 Wesker Mode: After completing the main storyline, you will be able to take control of series antagonist Albert Wesker, and use his superhuman abilities to power through the missions. 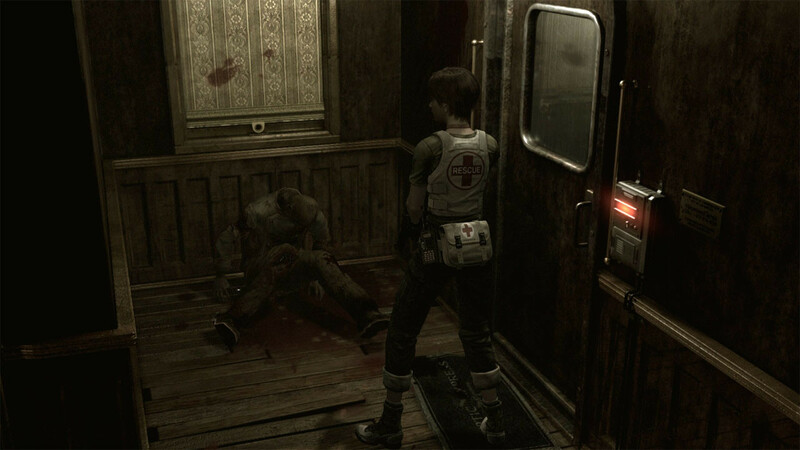 Problems with Resident Evil 0 / biohazard 0 HD REMASTER?